Pianists in Berkshire have an amazing choice of venues on their doorstep. The area is the perfect choice for couples wishing to escape from London to get married in more rural surroundings. 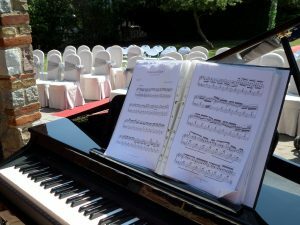 It is as a wedding pianist that I am usually booked and this has given me the opportunity to play the piano in many of the county’s beautiful venues. 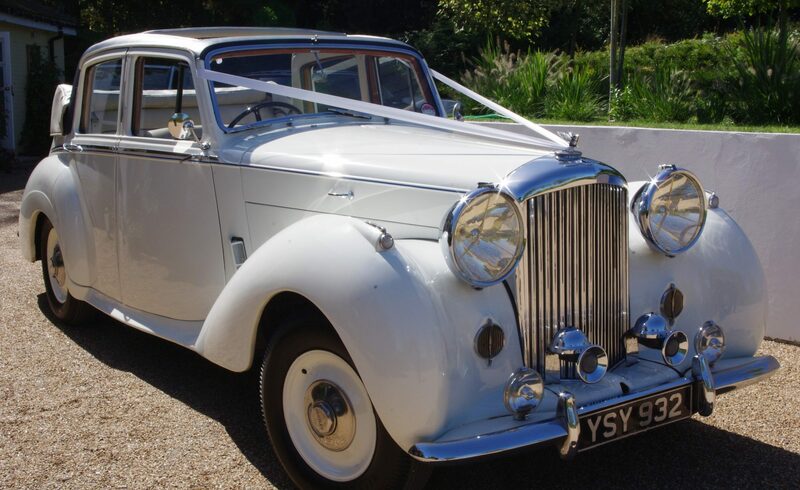 The venues in the area range from golf clubs such as Hennerton Golf Club in Wargrave, and the Mill Ride Golf & Country Club in Ascot; to high class hotels such as Elcot Park Hotel in Newbury, and Fredericks Hotel in Maidenhead. Most of the performing I do in the Berkshire area is as a wedding pianist and this means that I have to be versatile in what I play. I can provide musical entertainment for every part of your big day, although each part of the day may require a different style of music. For instance many couples like to have classical for the ceremony, but this probably wouldn’t be appropriate for the drinks reception where something quite lively such as jazz and swing would be more fitting. The styles I cover include rock, pop, latin, ragtime, jazz, swing, blues and sing-along. The broad range of music I play ranges from Chopin and Debussy to The Kinks and Christina Perri. Over the last few years I have had quite a lot of enquiries for me as a sing-along pianist. This started around Berkshire and the rest of the Home Counties before spreading further afield. This has been mostly for Cockney themed events, but gradually couples have introduced it as part of their big day. When I am hired for this sort of thing I bring all the song sheets and dress in typical Cockney attire with bowler hat, Albert chain and pocket watch, waistcoat, grandad shirt etc. All you have to do is supply some enthusiastic singers to get things going.